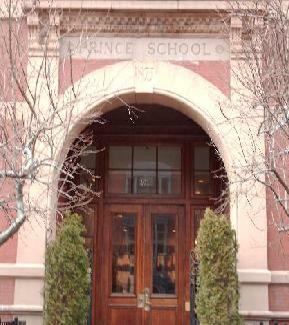 The Prince was built in the late 1800’s as Back Bay’s only public elementary school. The school was closed in 1981 and was converted into condominiums. 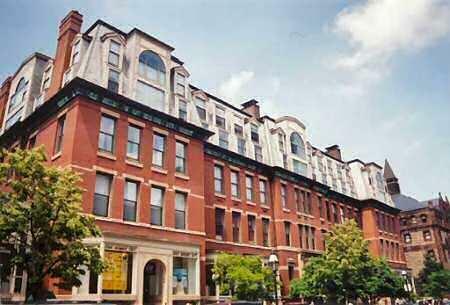 This building is located on Boston’s historically trendy Newbury Street. 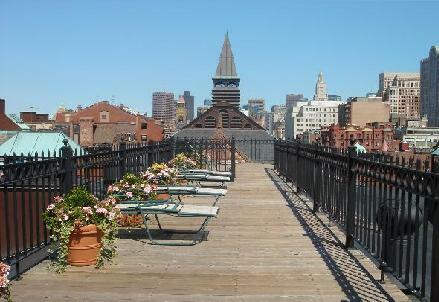 Newbury Street’s broad sidewalks embody a rich urban and high-end retail environment. 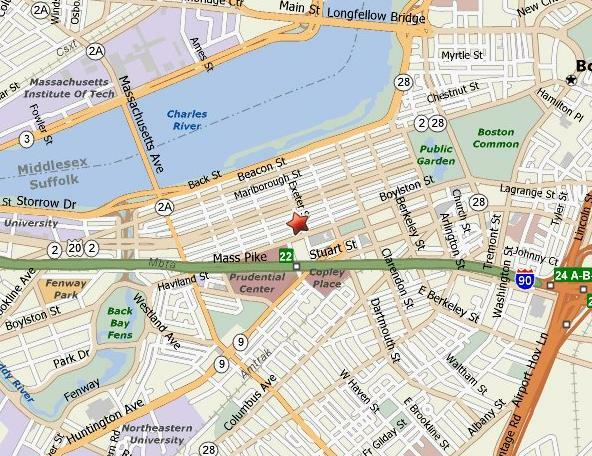 Eight blocks of salons, boutiques, and fabulous dining… all at the door step of these residences. There are 36 units in this building. These residences feature both South and West exposures. Amenities include concierge, two elevators, deeded parking, and two common roof decks with stunning Back Bay views and direct elevator access. Condominium Fee Includes: Heat, Hot Water, Water, Sewer, Master Insurance, Elevator, Exterior Maintenance, Landscaping, Professional Management, Concierge, and Snow Removal.